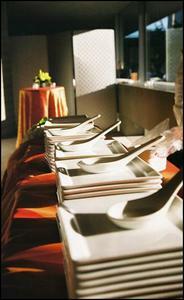 Above & Beyond is a full service catering company that caters to the San Francisco Bay Area. Above & Beyond is dedicated to serving our clients with the freshest ingredients and gracious hospitality. Clients not only call on Above & Beyond for spectacular food, but when they want to create a memorable and complete environment for their guests.